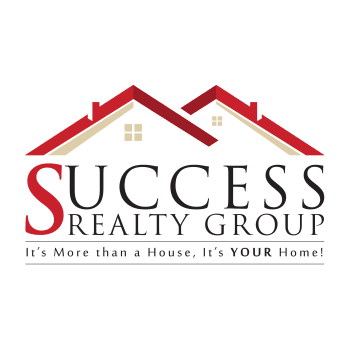 A Little About Us...It is my goal to give my Clients an incomparable level of service, whether they are buying or selling a Starter Home, Luxury Home, Horse Ranch or Light Commercial Property. I specialize in personal Client Service, from start to finish of the transaction. I moved here to Texas in 1989 to own and manage a Horse Ranch and successfully did so for over 30 years. This experience has also provided me with a unique understanding of Acreage Properties. I am very familiar with the North Texas area and would be pleased to offer my assistance to you or any of friends or family moving our direction here in Texas. Enjoy your Property Search as you navigate the pages of our WebSite. Make it a Successful Day and give us a call!